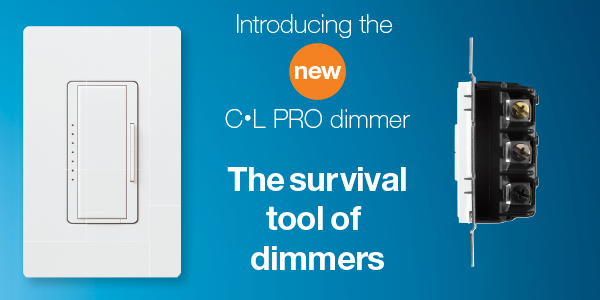 Lutron’s C•L PRO model dimmer delivers maximum flexibility and performance for the pro with phase selectable dimming, color change front plastics, screw terminals, and an optional neutral connection. Join us June 7 for a Lutron PRO & RA2 Select event! 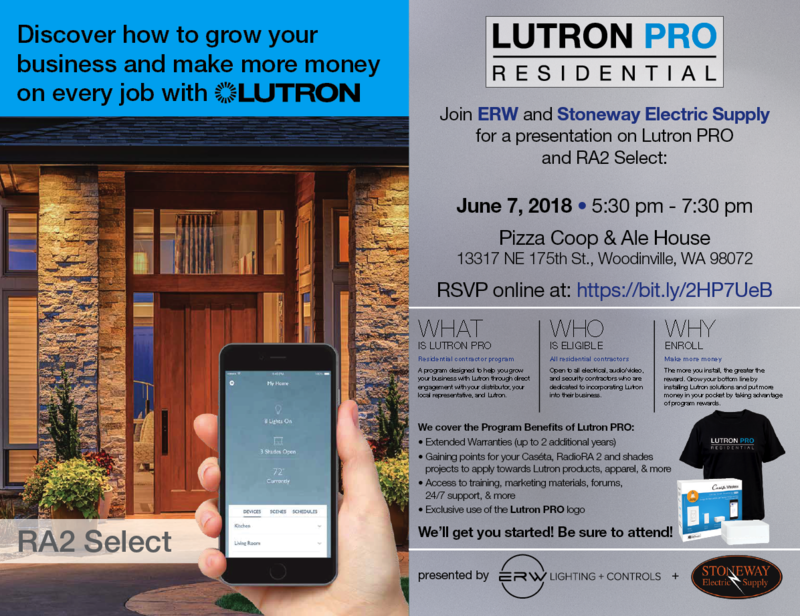 Discover how to grow your business and make more money on every job with Lutron! 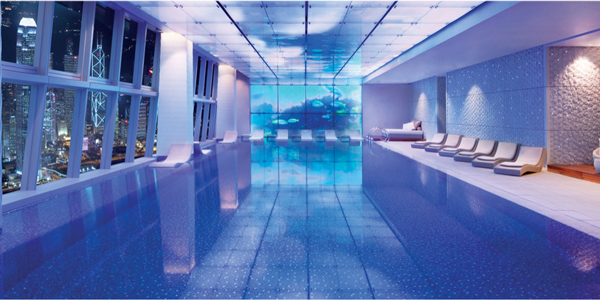 Lutron PRO eligibility is open to all electrical, audio/visual, and security contractors who are dedicated to incorporating Lutron into their business. 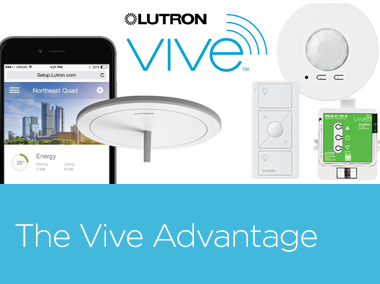 At this event we will cover more about what Lutron PRO is, how it can benefit you and your business, and how to enroll. 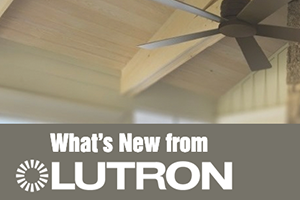 In addition, we will cover Lutron’s newest Smart Home System, RA2 Select. Click here to view/download a flyer for the event.